I think New York 10 am EDT is 9 AM EST as we are in EST now. Thanks Michel….we corrected the post…the correct time is 10 AM EST in New York. this webpage at 7:00 am Los Angeles time, that’s a 14 hours difference!! The actual meditation designed by Cobra is at 9:11 PM on January 20th in Los Angeles. 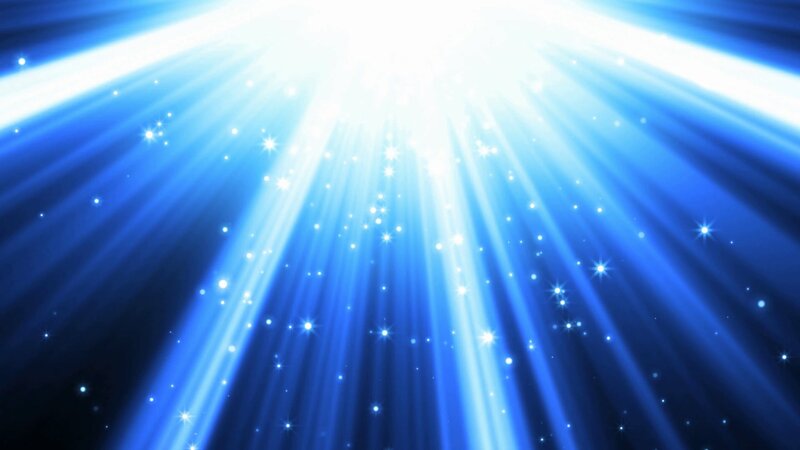 This was an additional preparation to help raise your vibration for tonight. CET is 15:00, not 16:00! According to the time converter. 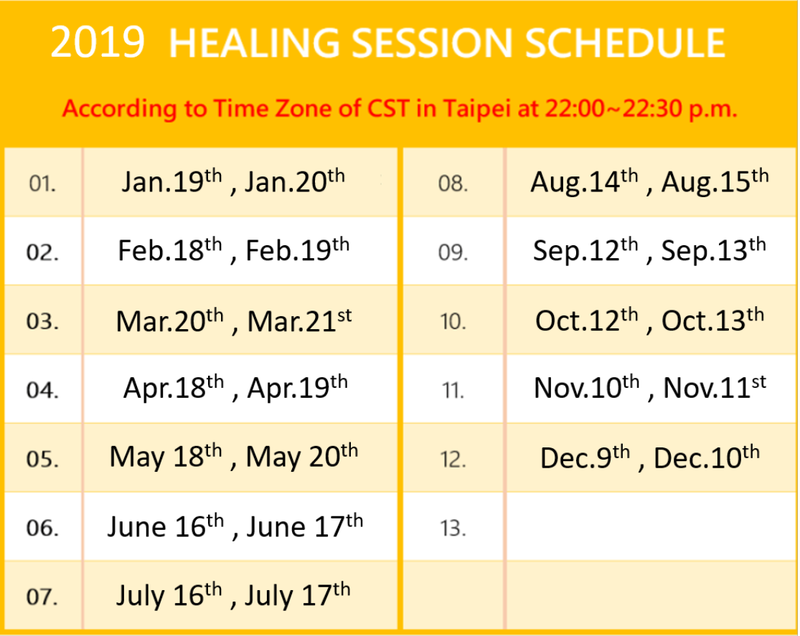 Please change and check the other different timezones, it would be a shame if people miss the session due to this. Thank you for all the hard work and effort … Really appreciate it. 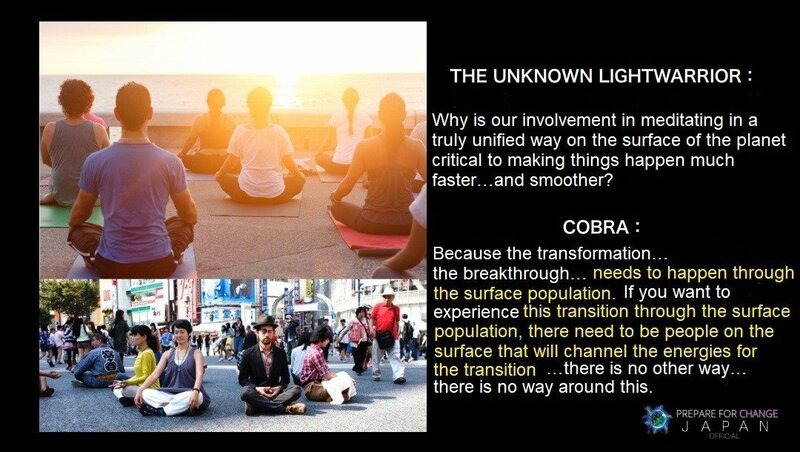 The Unknown Lightwarrior will be doing the exact same meditation designed by Cobra at the exact time as everyone else. 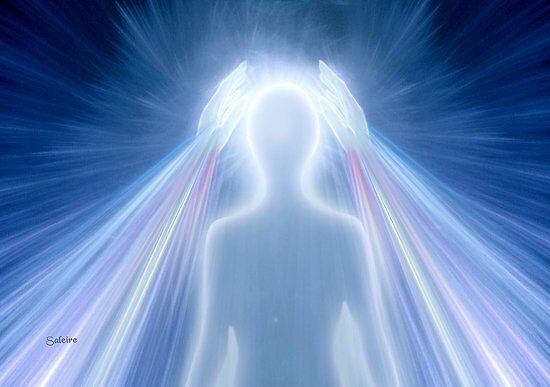 The only difference is that he starts earlier to prepare the energies, clear the higher planes, and get in a truly unified state with other meditators.